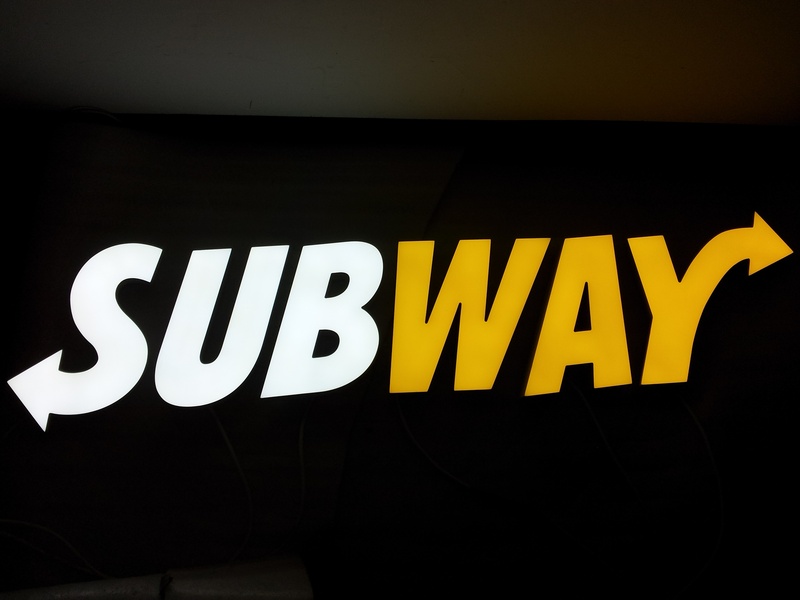 Front illuminated LED Acrylic Letter is an eye-catching lighting style. 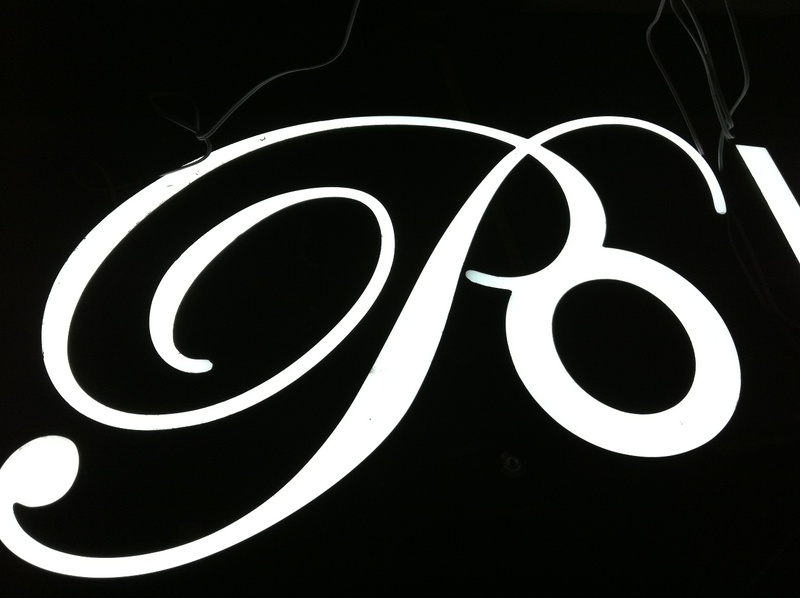 With our super high brightness version, it draws attention directly to your shop. 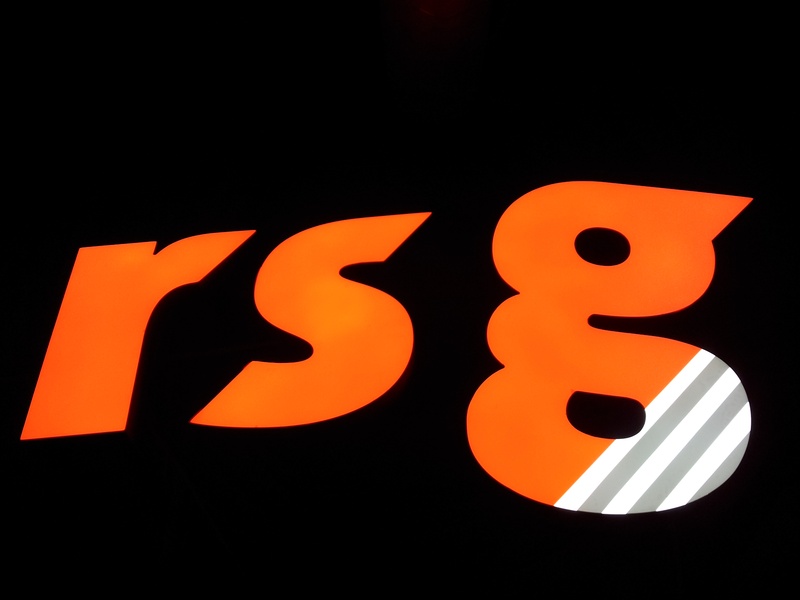 A varies of colors can be provided with 3M translucent vinyl overlay for an even greater selection of color choices.